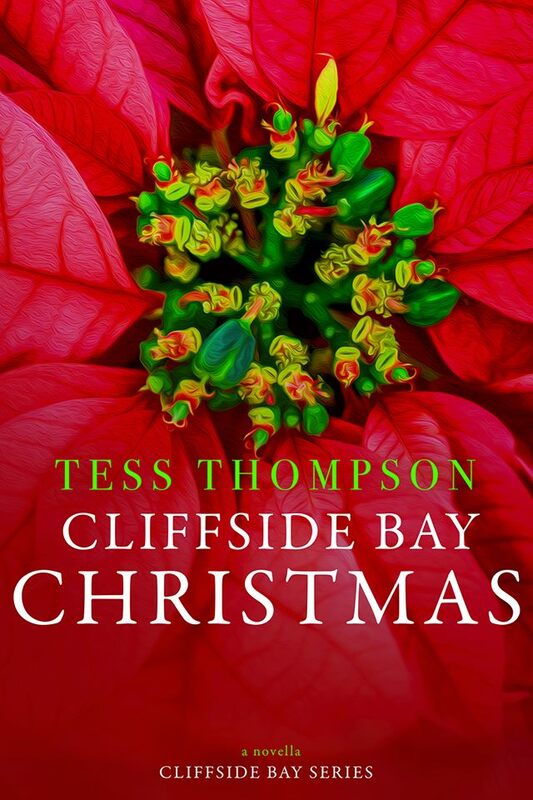 Keep reading for an excerpt from Cliffside Bay Christmas by USA Today bestselling author Tess Thompson! The moment the plane landed, Brody turned on his phone. Seconds later, two texts popped up. One from Kara, the other from Zane. Honey, contractions coming regularly. Zane drove me to the hospital. Jackson is meeting us there. Zane’s had come in about thirty minutes later. With Kara. They have her in a room and are monitoring her. Nothing’s happening too fast, so don’t worry. Call me when you land. 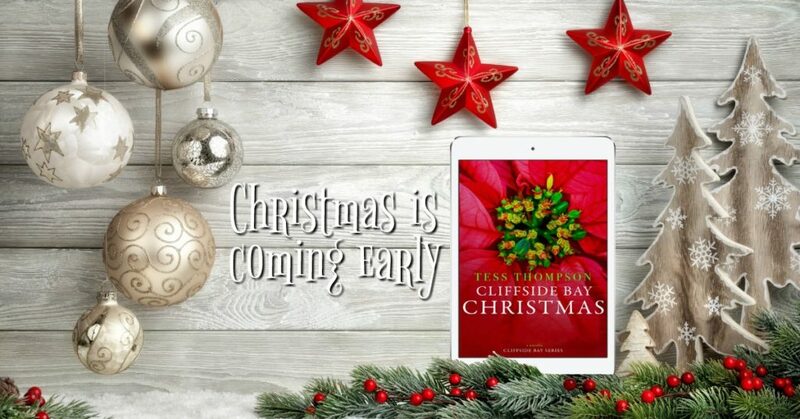 His hands trembled. He could barely dial the phone. Zane answered almost immediately, sounding breathless. “Hey Brody,” Zane said. “No way you’re missing this. I’ll drive,” Honor said. “Zane requested that,” Brody said. Twenty minutes later, with Honor in the driver’s seat, they exited the airport and headed toward the freeway. As usual, Honor was cool. Conversely, he thought he might have a heart attack. “Holy crap. 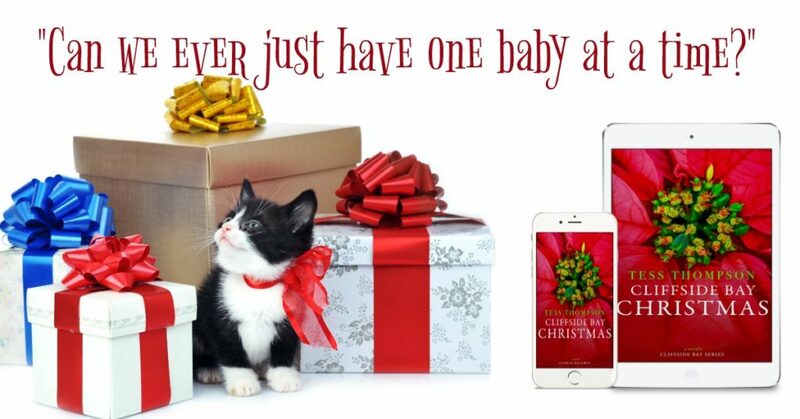 Can we ever just have one baby at a time in this group?” Honor asked.